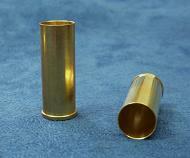 41 LC full set: dies and tools, 15 hollow base bullets, 15 heel base bullets, 6 x 22mm long brass cases, 6 x 28.50mm long brass cases, 30 SP Boxer primers. 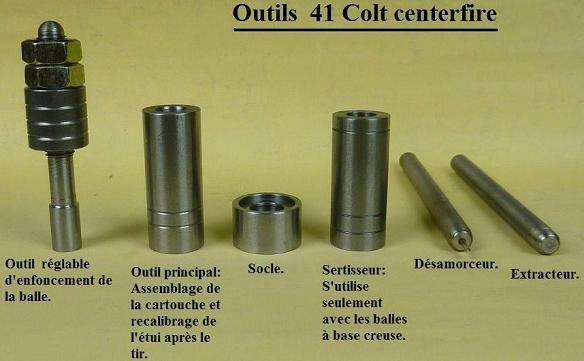 Allow to make three paterns of 41 LC cartridge. 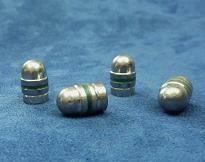 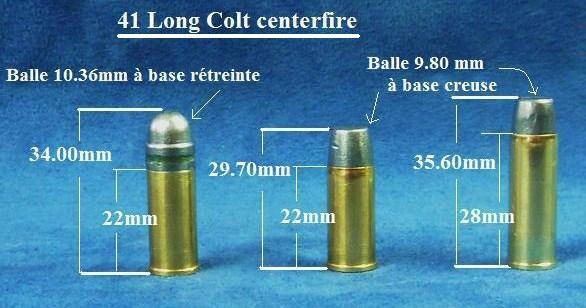 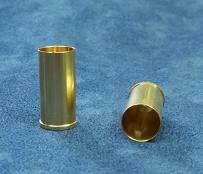 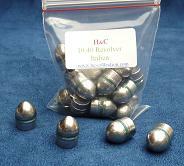 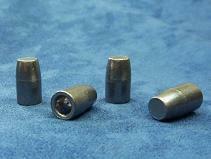 .429'' round nose lead bullets with one lub groove .